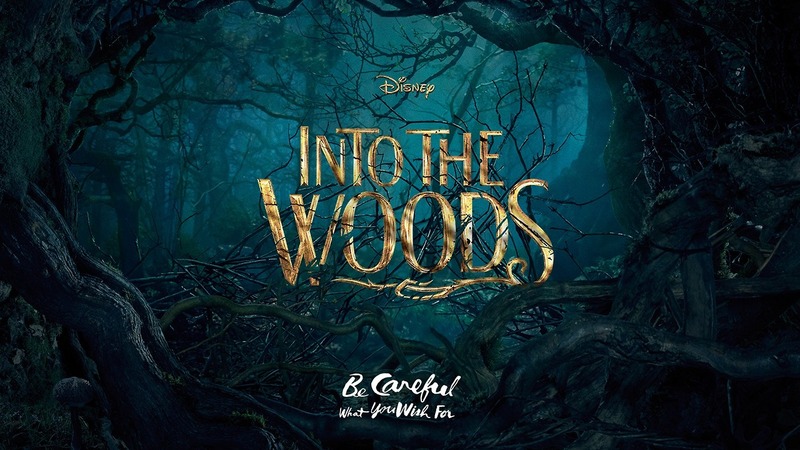 Into The Woods: Film Review. When I first saw the trailer for this film I really wanted to see it, Chris my partner not so much. He isn’t a fan of musicals but he came along to see it anyway .